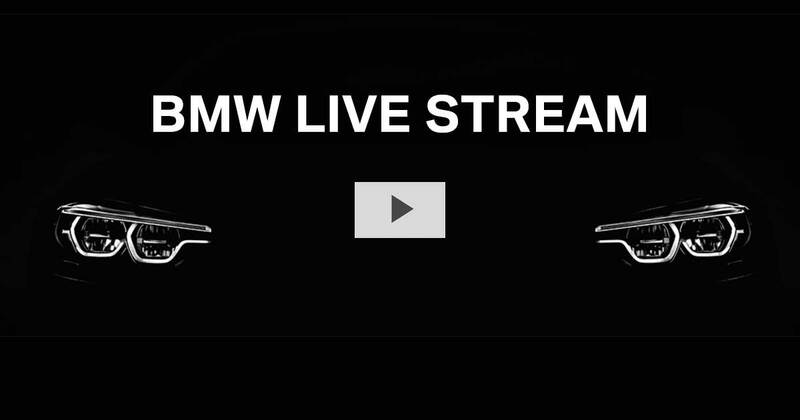 With some new cars as well as a big surprise, the BMW press conference at the Auto Shanghai is a must-watch for BMW fans ... here's the live-stream! When the BMW press conference at the 2017 Auto Shanghai starts, we can await some big surprise. 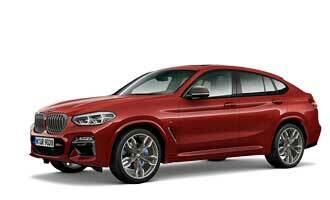 This is because, BMW teased some new car to be revealed. But beside this, there will be some minor other debuts as well. For example the new BMW 5 Series Long Version, which is China-exclusive. Also there will be the BMW 1 Series Sedan on stage. So, it will be a worth to follow the live-stream, the MOTOR SHOW BLOG is offering below. As the BMW press conference will take place at 10:40 AM in Shanghai, in Europe you will have to wake up early to do so, but in the US you need to stay awake a bit longer, maybe. The BMW Pressekonferenz at the Auto Shanghai. Wednesday, 19. April 2017 at 10:40 (CST, local time) / 04:40 – 5:20 (CEST, Berlin) / 10:40 (EDT, Detroit). You can follow the stream live here. Even if you might not be able to follow the stream live, it’s not a problem. You can watch it afterwards on demand. And of course, the MOTOR SHOW BLOG will have a full coverage of all new BMW models with lots of pictures, as we are live and in person, in Shanghai. Get all the information about premieres and surprises for the BMW presence at the 2017 Auto Shanghai.